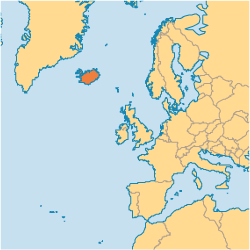 Iceland, a small, island country in between Greenland, the UK and Norway is home to just over 329,000 people. A large percentage of them are Christians (90.6%) and 3.8% are evangelicals. As with many other countries a large chunk of the believers that lack spiritual vitality and most of the people who claim to be Christians do not even attend church. . 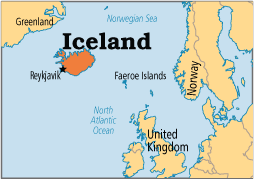 The bright spot in Iceland is that the evangelical population has a annual growth of 2.6%. For the active believers to continue to grow and reach out to others. For the short-term discipleship ministry partnership between the Pentecostal church and World horizons to flourish. For Icelanders to get excited about going to church again, and not just going to church but living out the faith too. Previous Previous post: I don’t have to be thankful anymore, Thanksgiving is over!